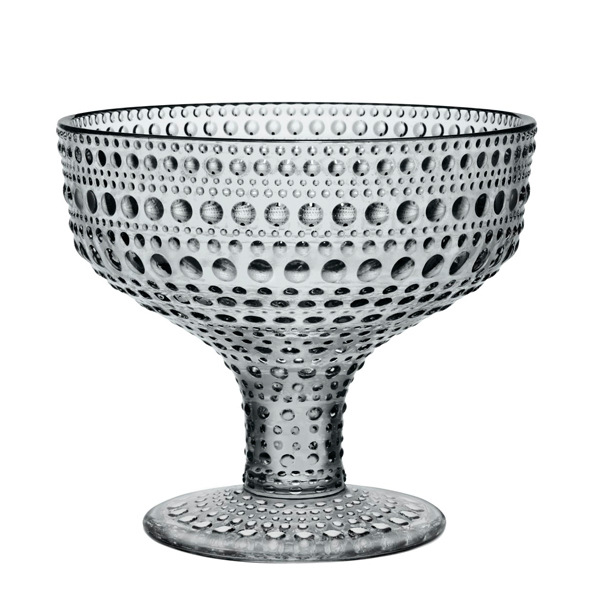 In 1964 Oiva Toikka’s aim was to design a pattern that would conceal the joint marks in pressed glass. The result was Kastehelmi, Finnish for dewdrop, that features delicate glass droplets arranged in a series of rings. 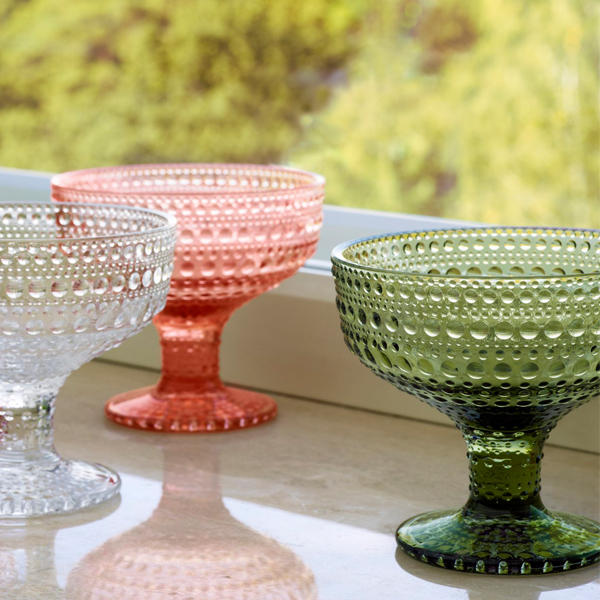 Kastehelmi became one of Toikka’s most beloved series of glassware and it was manufactured until 1988. 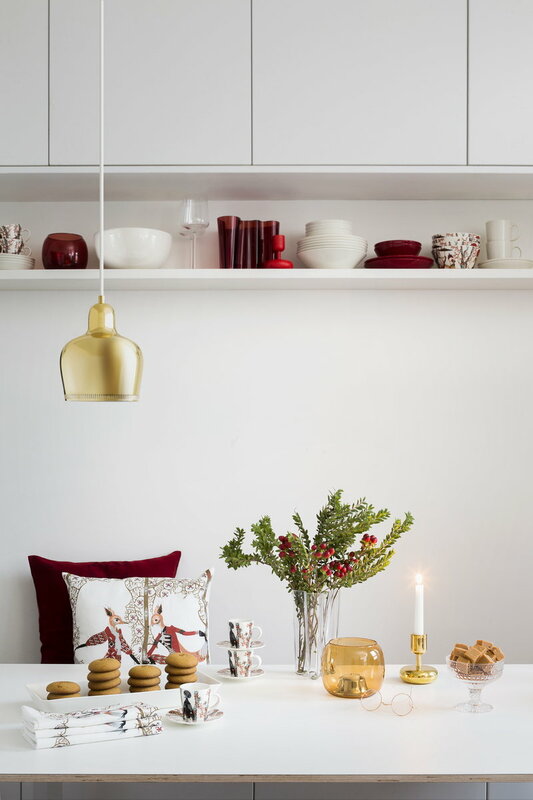 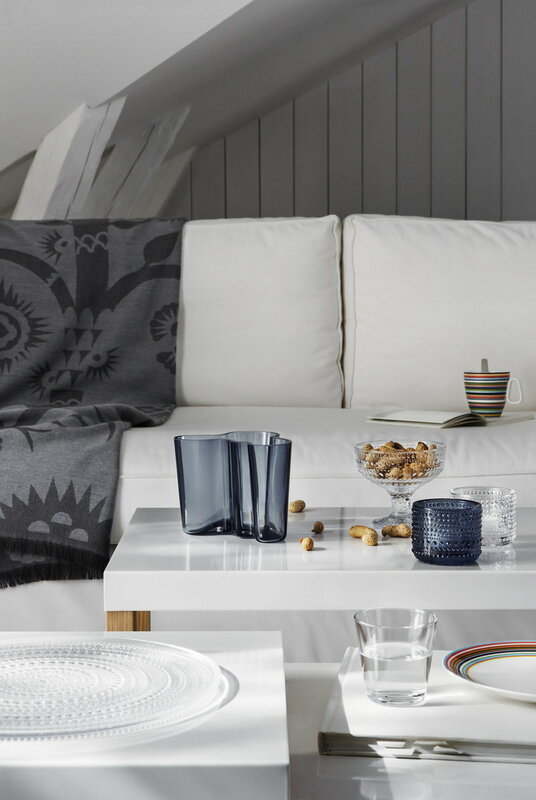 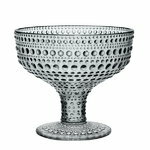 The most popular items were brought back into Iittala’s production in 2010.